For the last twelve years, Car Credit has been a leading provider in auto loans and car financing for individuals with varying credit. Regardless of whether your credit is damaged, or you’re trying to establish new credit, our team of auto dealers is here to work with you in attaining the perfect new or used car for your needs. At Car Credit, our combined experience boasts over 2 decades of expertise. Whether it’s bad credit auto loans, debt consolidation, auto refinance, and credit history that you seek help with, we can guarantee optimal support and solutions for your requests. We’ve got dealerships in all 50 states that are ready to provide top notch solutions for your demands. And in addition to providing the highest quality car loans, we offer prompt, respectful, and intuitive customer support. Our process is easy, efficient, and industry proven! You’ve got poor credit and we’ve got the national network of car dealerships that cater to your special financing auto loan needs, bankruptcy included. All you need to do is fill out our short, free application, and we can provide a car specialist with a solution to your concern in just 24 hours. Car Credit’s solution is not too good to be true. You might have been turned down by dealerships in the past, but the dealerships we provide are specifically looking for individuals like you to help. Our customer service is our priority and we urge you fill out our application, so we can begin building your credit now. At Car Credit.com we work hard to ensure that everyone, regardless of credit, has the chance to own a quality new or used vehicle. We believe that everyone deserves a chance for an auto loan. 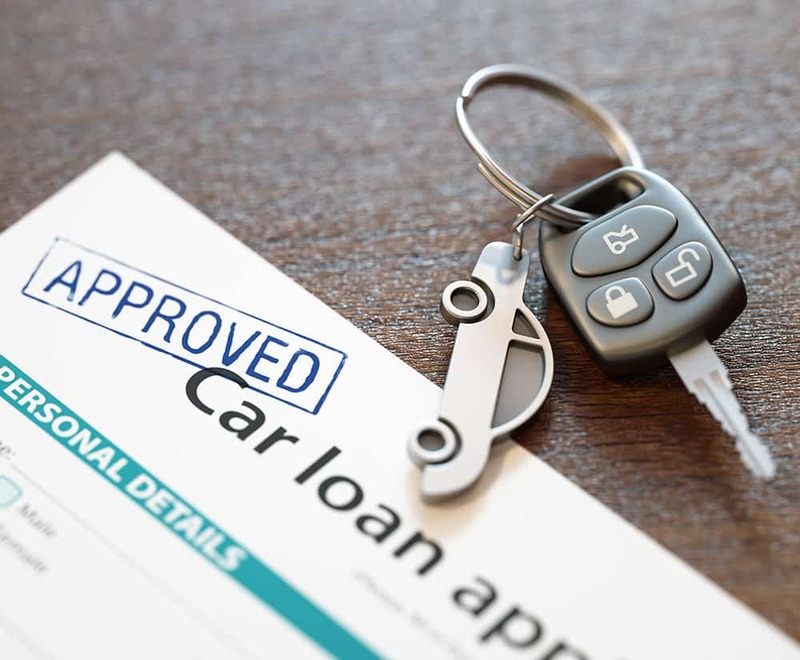 Whether you have had credit problems or you are trying to establish credit, we are committed to working with you to get the car loan and auto financing you need. Car Credit .com can get you approved for an auto loan with bad credit. We’ve got new and used car loans. Car Credit .com helps you when others can’t. We’ve been doing this for a decade! Why take chances with a fly-by-night website when you can roll with us, Car Credit .com it’s in the name! Car Credit .com has auto dealers that handle auto loans in all 50 states. You can rely on us for affordable hassle free auto finance almost instantly. Even Bankruptcy is not a problem! Throughout this site, you will find exclusive information relating to Bad Credit Auto Loans, Debt Consolidation, Auto Refinance, and even information regarding Credit History and PayDay Loans. NATIONWIDE COVERAGE FOR CAR LOANS! Did you know? Car Credit .com has been helping people get car loans for almost 10 years on the internet. Nobody has more experience than we do. Specializing in auto financing, we are a nationwide car loan service.